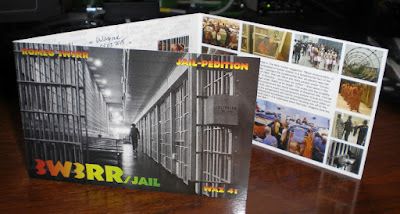 There aren't any transceivers in prisons and jails, therefore, to get 3W3RR jail-pedition QSL, there is no need to have QSO on the amateur radio bands. Instead, you may just mail your QSL-card by some of the ways described below. When your QSL makes it through, and arrives into Romeo's hands, this means that the "jail-QSO" has indeed taken place. 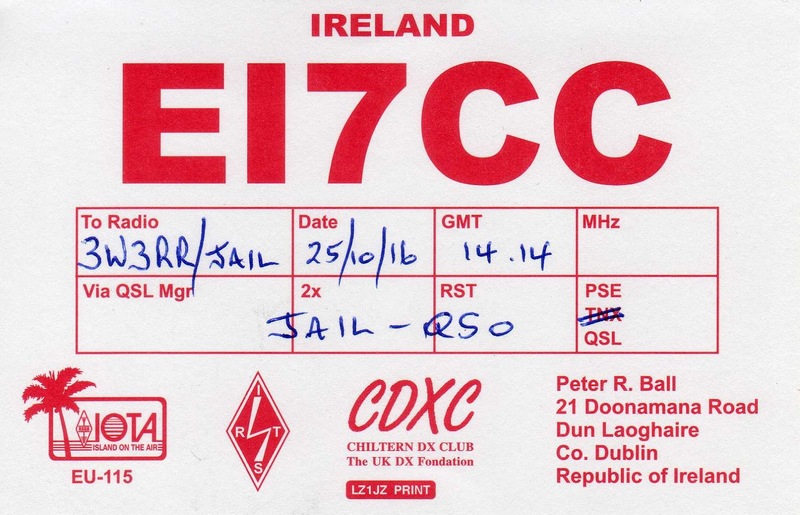 You'll find your callsign in the jailpedition logbook below, and, subsequently, you will receive a numbered 3W3RR/jail QSL-card by regular mail to your postal address. You may write a few words, as well. There are a chance to establish "jail-QSO" and get 3W3RR/jail QSL card only whilst Romeo is still in prison. The day Romeo's prison sojourn will be over, the jail-pedition logbook will be closed for good. returned to sender. Thus, it is better to send in envelope your QSL-card only, nothing else. Send your QSL by email. Alternatively, you may send your QSL by email. To do so, please scan your filled-out QSL and email it as attachment to jailpedition@mail.ru. The Jail-pedition Support Crew will catch it there, and will pass its print-out to Romeo by using the appropriate conduits. 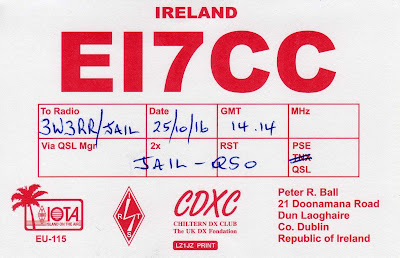 As soon as your QSL-card reaches Romeo, your callsign appears in the jail-pedition logbook below, and 3W3RR/jail QSL will be in its way to you by regular mail. QSL cards you send may bear your personal callsign, but can also come from clubs, DXpeditions or SWLs. You can mail several different cards in the same envelope. You may address your questions regarding 3W3RR/jail QSL and the jail-pedition logbook to the support crew through jailpedition@mail.ru. You may contact Romeo on any other matter directly. Email him at zona@3w3rr.ru. But before you do, please read about the peculiarities of communication between someone incarcerated in American prison and the outside world.